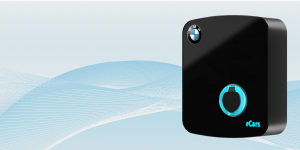 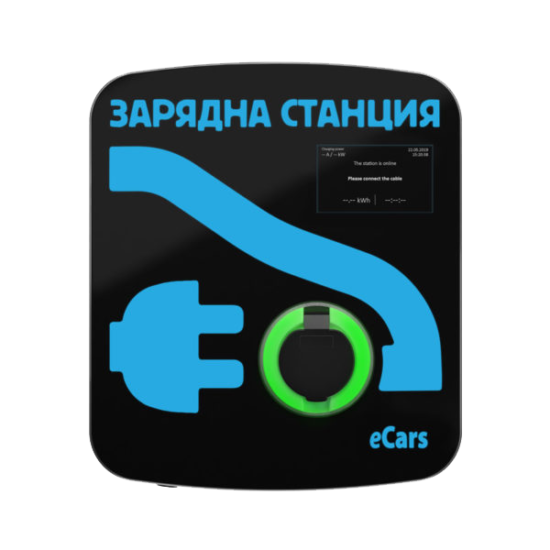 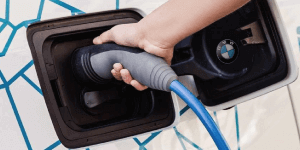 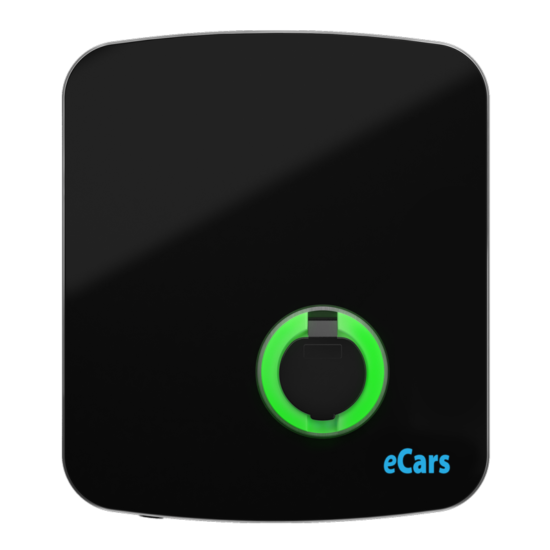 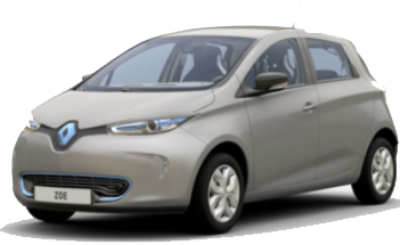 Find custom charging stations, accessories and services for Renault ZOE.  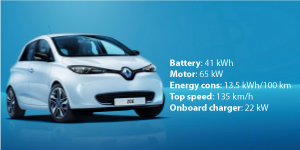 Recommended from the Unevers Team for your Renault ZOE. 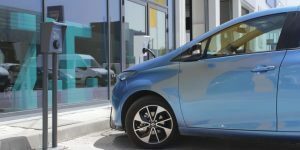 Need more Renault ZOE info?